STP will perform selective elements of the scope of work assigned by NTESS and will assist NTESS in the small business programs associated with the performance of SNL. This will include assisting in developing an enhanced New Mexico-based small business strategy that incorporates sustainable and meaningful work for the local New Mexico small business community including veteran-owned small business concerns, service- disabled veteran-owned small business concerns, HUB Zone small business concerns, small disadvantaged business concerns, and women-owned small businesses. STP will assist NTESS in the execution of the small business program with a focus on expanding small business participation at SNL and assist in the mentoring of selected local small businesses issued task assignments under the SNL contract. STP is headed by Dr. Carl A. Beard, President. He holds a B.S., M.S. 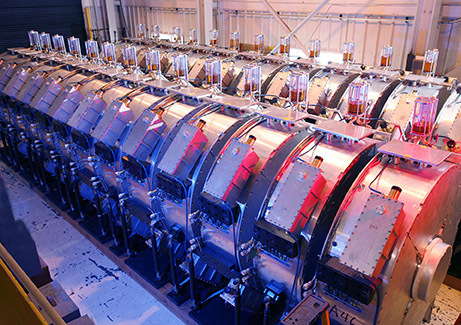 and Ph.D. in Nuclear Engineering from Texas A & M University. He has supported management operations at multiple sites involving nuclear operations and environmental remediation and recently served as Director of Nuclear Oversight at the Sellafield Site in the United Kingdom. He brings a long history of support to the Nation Nuclear Security Administration (NNSA) and a strong commitment to the continued economic development of New Mexico. 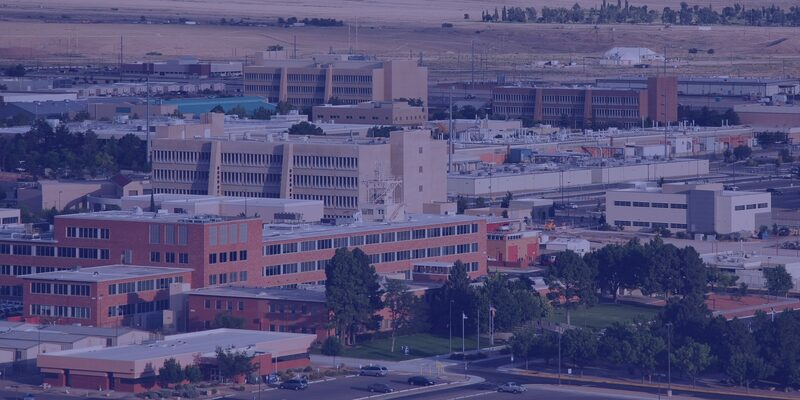 Previous assignments have included major positions at Los Alamos National Security, LLC including Principal Associate Director, Business and Operations, Associate Director, Plutonium Science and Manufacturing, and Deputy Associate Director, Stockpile Manufacturing and Support. He has also held engineering and applied technology, and analytical services management positions at Pantex. Managing Member: Los Alamos Technical Associates, Inc. (LATA) is a small business, providing multidisciplinary technical services; large-scale, complex program and project management; large scale environmental remediation, and engineering design and integration for a broad range of government and commercial clients. Founded in 1976, LATA is headquartered in Albuquerque, NM.. Member: Strategic Management Solutions, LLC (SMSI), founded in 2000 and headquartered in Albuquerque, NM, provides expert management consulting, program and project management, and technical consulting services to government and private sector clients. Member: Innovative Technology Partners, LLC (ITP) is a veteran-owned, small business (VOSB) formed as a New Mexico company in November of 1997. ITP provides consulting, management, engineering and technical support services in national security missions associated with the nation's Nuclear Security Enterprise; as well as to other federal agencies and public/private sector organizations. Member: Sigma Science, Inc. (SSI) is an SBA 8(a) certified company, founded in New Mexico with 20 years of experience providing nuclear safety, environmental management, operations, maintenance, engineering, project management and administrative support services for federal and commercial clients.